Price fact: The price is 10.99 £ higher than the average over the last 10 weeks. Price fact: The price is 36 £ higher than last week. 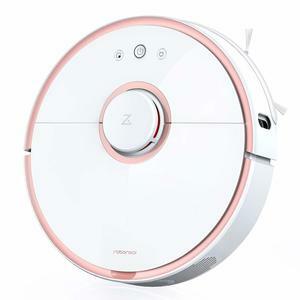 The Housmile HO-811BR robot vacuum cleaner features an infrared sensor, drop-sensing technology, powerful suction, and versatile operation on carpets and hard floor surfaces. This affordable vacuum comes with a modern lithium-ion battery and different modes of operation depending on your cleaning needs. The Housmile HO-811BR is designed to give you more free time and replace your broom and dustpan. The Housmile HO-811BR robot vacuum cleaner features an above average performance ratio and provides two different modes of operation. 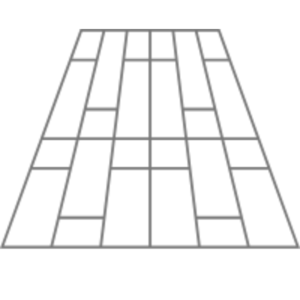 The small room mode provides 30 minutes of operation, with the big room mode allowing a full 60 minutes of operation. 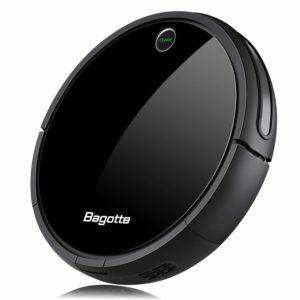 This robot vacuum has excellent suction power at 1000 Pa and offers 1.5 hours of fade-free power in total. The Housmile HO-811BR has a power rating of 10w and a charging time of 3-5 hours. 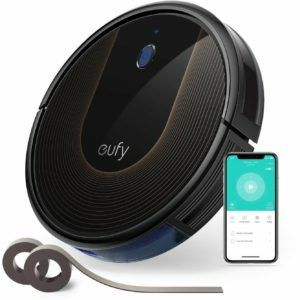 This small and versatile robot vacuum cleaner features three intelligent sensors, two side brushes, and an advanced HEPA filtration system. The two versatile cleaning modes and low-profile design allow you to thoroughly clean your home by reaching all of those out of the way areas. 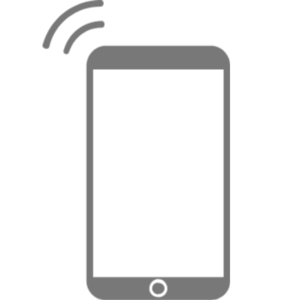 Premium features of this model include an infrared-sensor for evading obstacles and a drop-sensor to detect and avoid falls. 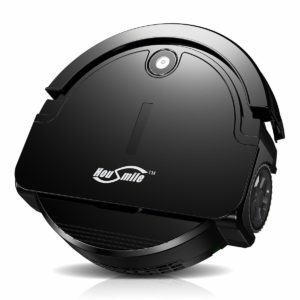 The Housmile HO-811BR robot vacuum cleaner comes with two side brushes and a dam-board to collect dust. While the dust bin is fairly small, the brushes are great for collecting pet hair and other small dust particles. This unit weighs just 1.74 kg and has product dimensions of 31.2 x 31 x 11.2 cm. 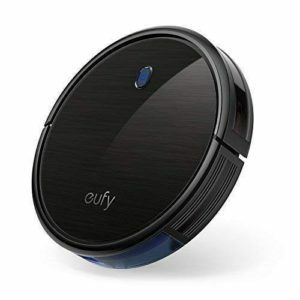 This robot vacuum is available in black and features a low profile design that is perfect for fitting under beds and other furniture.